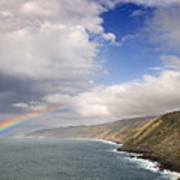 Rainbow From The Sea is a photograph by Rafa Rivas which was uploaded on January 12th, 2010. 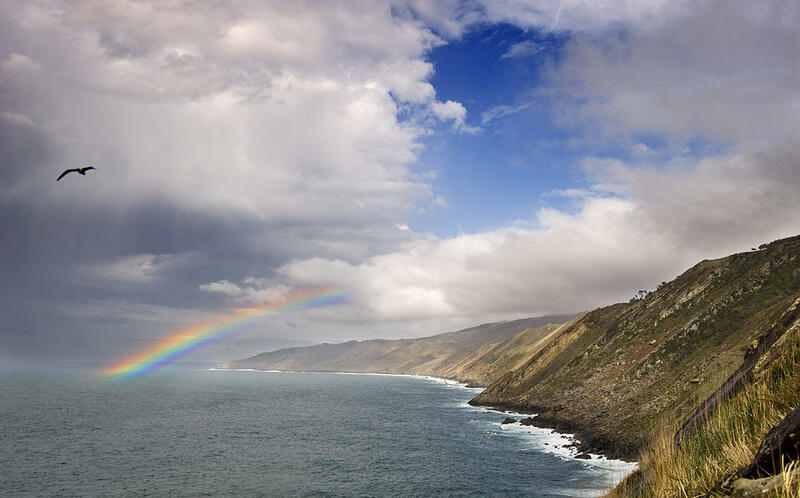 A rainbow shines next to cliffs in Pasaia - Pasajes, on April 2009, by the Jaizkibel mountain. 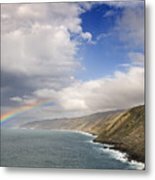 Gorgeous rainbow and sea and bird images combined...terrific!